We are a volunteer ensemble made up of singers from all walks of life who simply enjoy being part of a community of music. We pride ourselves on performing quality choral music that is diverse and engaging. As a 501(c)(3) non-profit organization, the Westminster Chorale greatly relies on community support. 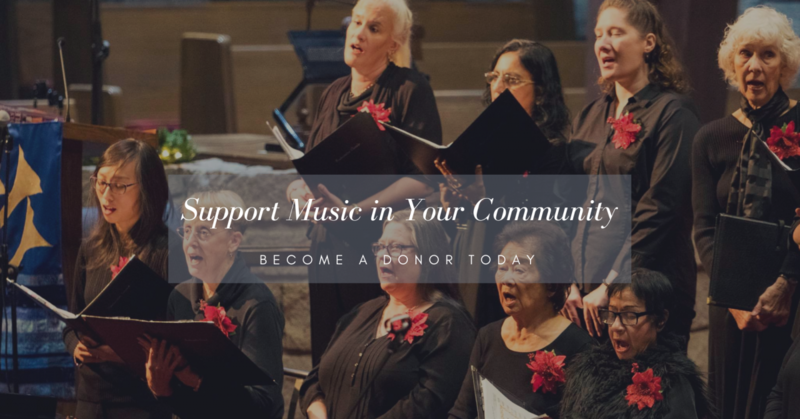 Discover the many ways that you can help our organization continue to pursue its mission and bring new choral music to the community! Learn More. 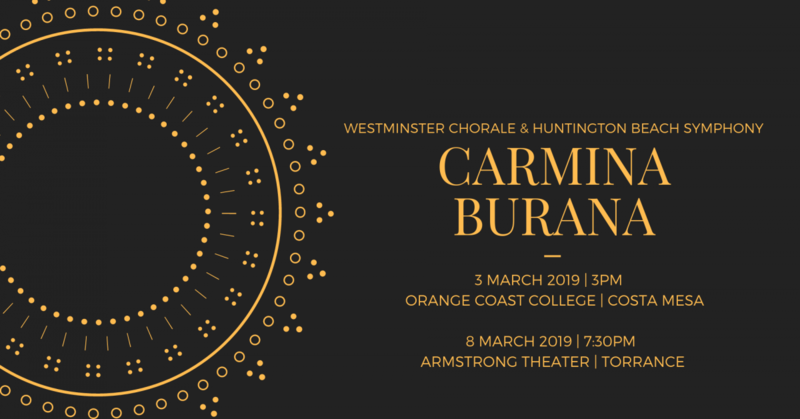 The Westminster Chorale is always looking for new singers. For more information or to schedule an audition, please contact our Auditions Coordinator.